Katie is our very own superstar in the design world. In 2015 she was the winner of Birmingham Young Professional of the Year. She has an internal drive and desire to make a difference. 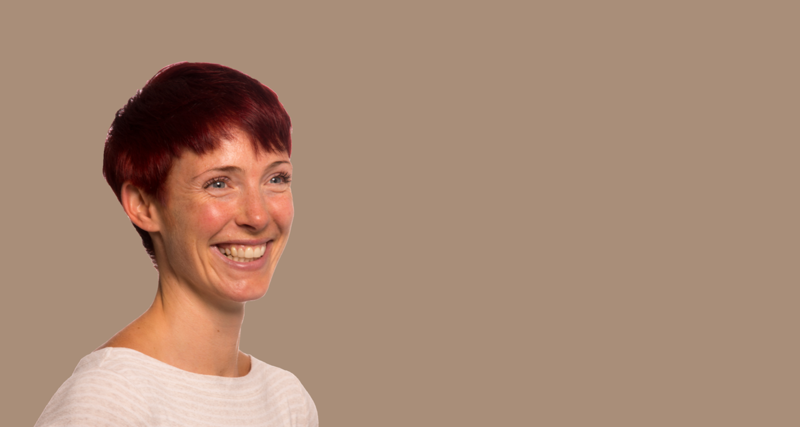 Katie is a non-executive director of Trident Social Investment Group, a trustee of Birmingham Conservation Trust, an associate lecturer at the University of Birmingham and a member of Birmingham’s Civic Society’s Planning Committee. Her love for the city doesn’t stop there; she’s also a season ticket holder at Aston Villa FC. 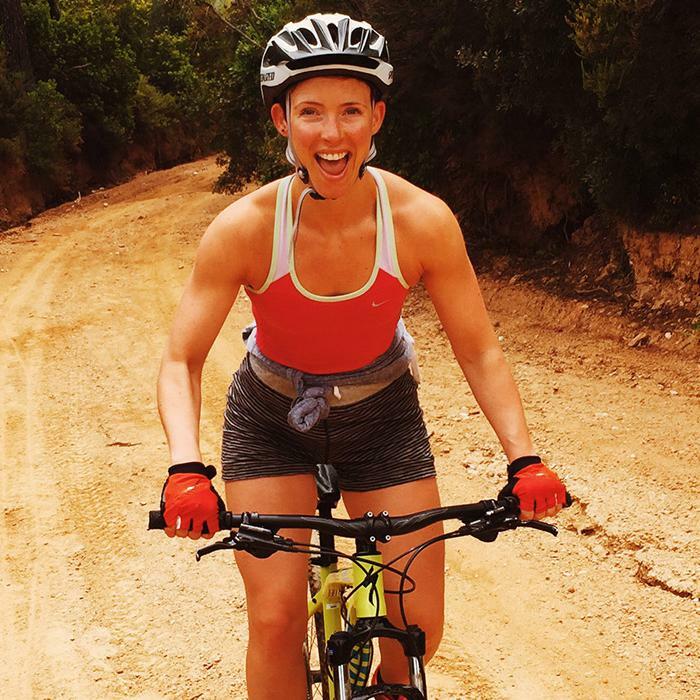 When she’s not out making a difference, Katie enjoys photography, weightlifting, yoga, cycling and anything that means she gets to spend time outdoors. She loves music with a passion, together with film, theatre and reading. Glastonbury is her happy place. My favourite UK building is the Royal Shakespeare Theatre in Stratford upon Avon. The building, which houses two theatres, together with the public realm around it, are of the highest quality; full of interest and beautifully detailed. The building is a composite of three key phases: the original late C19 theatre, which was gutted by fire and rebuilt in the 1930s, as the first major building to have been designed by a female architect, Elizabeth Scott and most recently, an incredibly successful C21 transformation project. 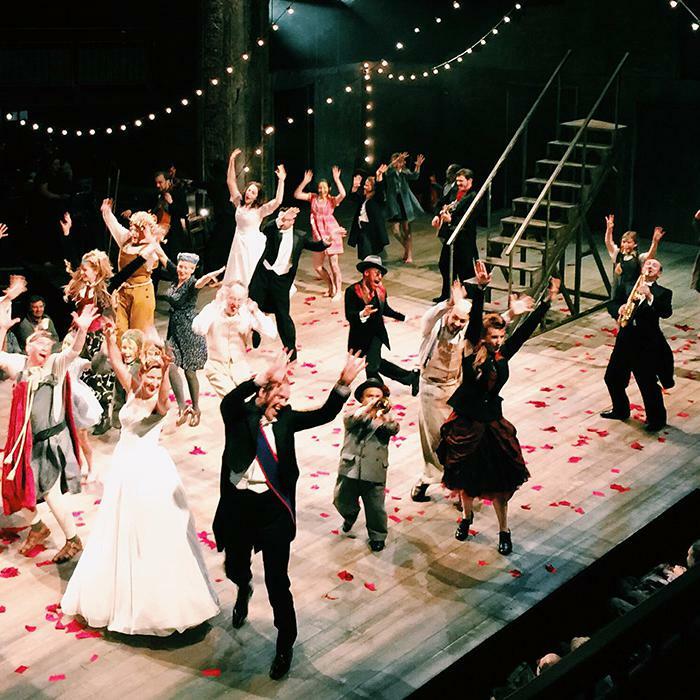 It is the ideal place to watch theatre and it is always a joy to be there. I am an optimist. My quote to live by is the Latin, dum spiro spero, which means ‘while I breathe, I hope’ and is attributed to the Roman philosopher Cicero. Supporting Aston Villa this season has, however, sorely tested this philosophy. Favourite thing about working at Node? My favourite thing about working at Node is having the chance to make a personal mark. I have been part of the business from its early beginnings and am incredibly proud of what we have achieved. The chance to grow a successful business, working to shared values, has been hugely rewarding. We manage to be creative, whilst still efficient and professional, without being corporate. Get irritable about unnecessary capitalisation and the misuse of apostrophes.